Using a content management system(CMS). To code your own website from absolutely nothing, you should have some coding skills. There are two parts of a website – Front end and Back end. Each part requires the mastery of different languages. After the front end comes the back end. The back end is responsible for things like business logic, calculations, database interaction, etc. For back-end development, you can use any one of the programming languages like Python, Ruby, PHP etc. A content management system or CMS is virtually the easiest way to create a website. A CMS is a software that enables us to create our website with the help of a graphical user interface. All you have to do is to learn how to use that software and voila!!! You can build your own website in just 15 – 20 minutes which would otherwise take a week of coding. Some of the most famous CMS platforms include WordPress, Joomla, and Drupal. There are some self-hosted CMS as well such as Wix, Weebly, etc. They are comparatively much easier to use and doesn’t require any software installation either. But, they are highly not recommended to be used if you are aiming to get huge traffic on your site. Also, functionality is limited in self-hosted CMS. With the advent of CMS platforms, more and more people are leaning towards making their website with CMS. Many big brands like Forbes, Samsung, People Magazine have been using CMS platforms for their blogs or websites and why not, they are easy to use and don’t require any coding knowledge. But they too have their shortcomings. So here are some disadvantages of building your website through a CMS. There is not a lot of flexibility. For total functionality, you have to include plugins which are not always free. It might take a lot of time checking for codes for the website’s security and stability. Building from scratch provides the stuff that CMS lacks in, but still, it is completely on you when it comes to building your own website. Although I would suggest if you want to make a blogging website then go with a CMS but for a large scale E-Commerce website it’s better you build from scratch or hire a professional because in the end it’s gonna cost you almost the same. When you build a website, you build it under a particular name which is called the domain name of your website, for example, www.techviola.com is the domain name of this website. 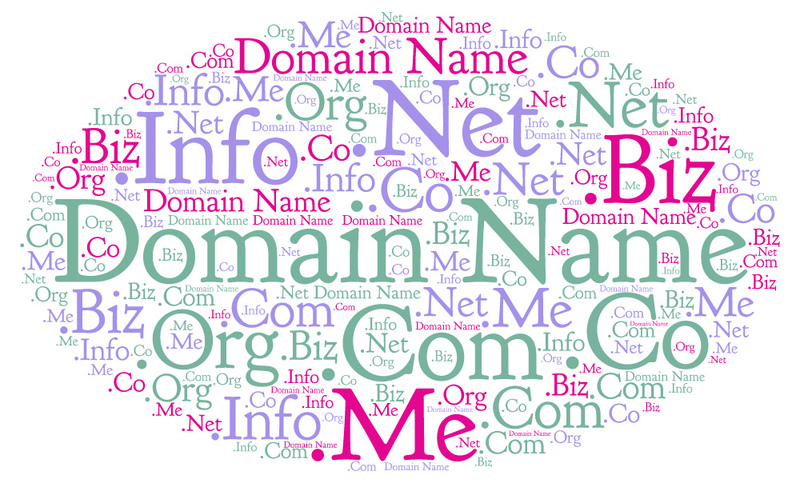 Domain name can end with .com, .net, .org ,etc. Many people don’t know this but “www” in the domain name makes a lot of difference, www.ABC.com and ABC.com are both valid domain names but are considered different. There are tons of websites from where you can buy your domain name, some of the websites include GoDaddy, BigRock, and even Google. Now as you have built your website, you would want it to be visible to all 2.8 billion active internet users around the world, to solve that we have the web hosting service. Web hosting is a service that allows us to put our website on the internet. The web hosting service provider gives you server space where you upload your website which can be accessed 24/7. You can create your own server but that would require a powerful computer and your willingness to keep it on 24/7. Domain name and hosting go side by side. Mostly the big companies selling domain names also provide web hosting service. However, it’s not compulsory to buy the domain name and web hosting from the same company. If you’re just getting started with web development, I would recommend you to start with a CMS like “WordPress CMS” so that you can understand the concepts of hosting and domain in a more practical way. 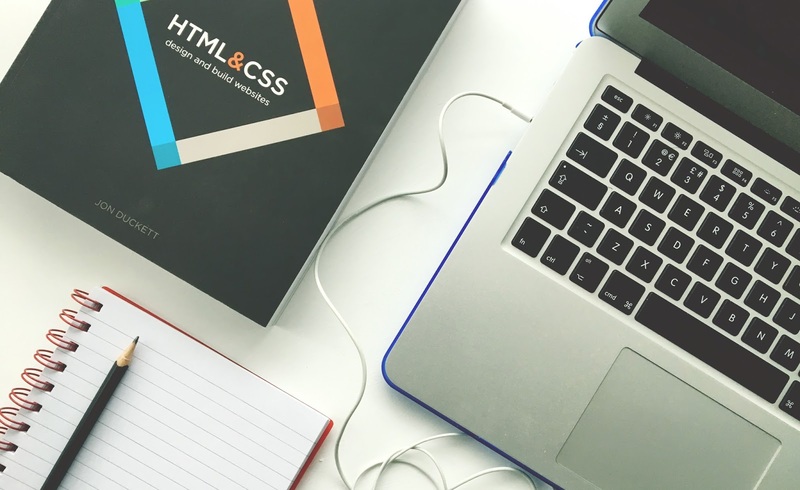 Going stepwise, you can then learn the front-end and finally the back-end development. This will help you to grasp the concepts of web development in a much better way. I have tried to cover the basic concepts of frequently used terms in web development. If you have any more queries, you can ask them in the comments section below. Also, if you’re looking to host your first website online or are new to hosting and domain, I would recommend you to start with an easy to use and cheap hosting service such as Hostinger which shall clear your concepts and will save your money too.